for $99,500 with 2 bedrooms and 1 full bath, 1 half bath. This 1,928 square foot home was built in 1945 on a lot size of 0.2100 Acre(s). 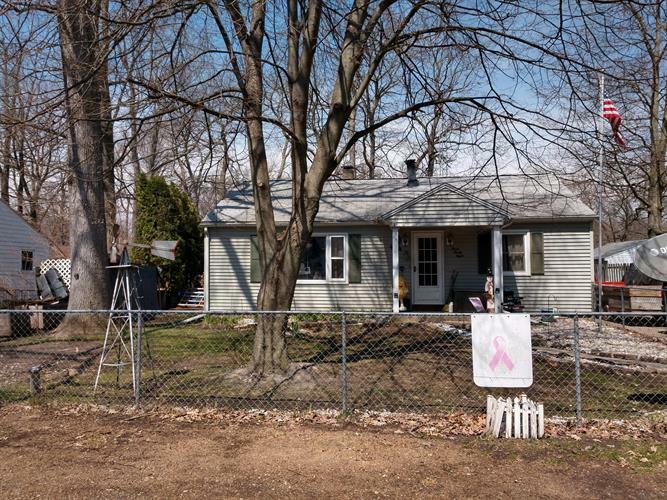 this 2 bedroom ranch with full basement, real wood floors, wood burner, mainfloor laundry, 1 1/2 baths, sunroom is ready for a new owner. Large 2 story 2 car garage, a shed, an inground pool (5 years old) fenced yard, and paved driveway finish out the property. Call today to schedule a viewing. 24 hour notice, pets to be moved. Thank-you.